Dennis Blanchard has worked in the Waterproofing and Restoration Industry for 40 years, having worked in NE Florida for the past 35 years. Dennis has received numerous awards including 6 Local Chapter Awards of Excellence and 2 National Awards in the field of Historical Restoration. Dennis has built a successful business that is making strides every year to stay ahead of an increasingly completive market. 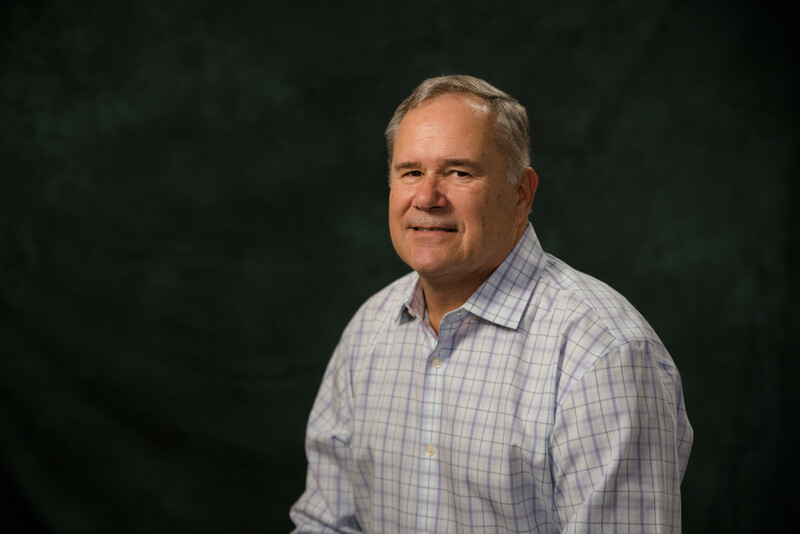 Over the past 40 years Dennis has gained a great deal of understanding and experience regarding water intrusion solutions. His common-sense solution method to protecting clients building structures from wind driven rain, moisture penetration and many other elemental abuses, has helped him become Jacksonville ‘s leading commercial waterproofing and restoration company. 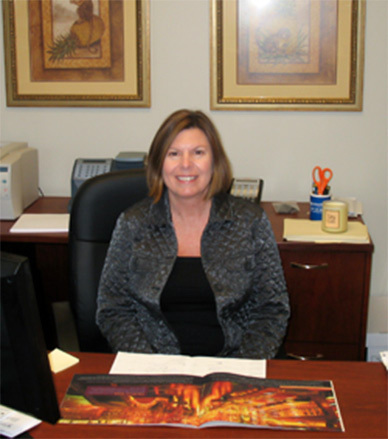 Donna Blanchard provides her expertise in the office. Donna facilitates all accounts payable and accounts receivable, her attention to detail ensures that Blanchard Caulking and Coating takes special care to pay all vendors on time. She is invaluable to the day to day operations of the company. Jeremy has worked in the family business ever since he could carry a caulk gun. Jeremy worked his way through the ranks, starting as a laborer in High School to a field foreman in college and now manages most operations within the Blanchard business. Jeremy is married to his beautiful wife Peggy and has two daughters – Lydia and Mary. 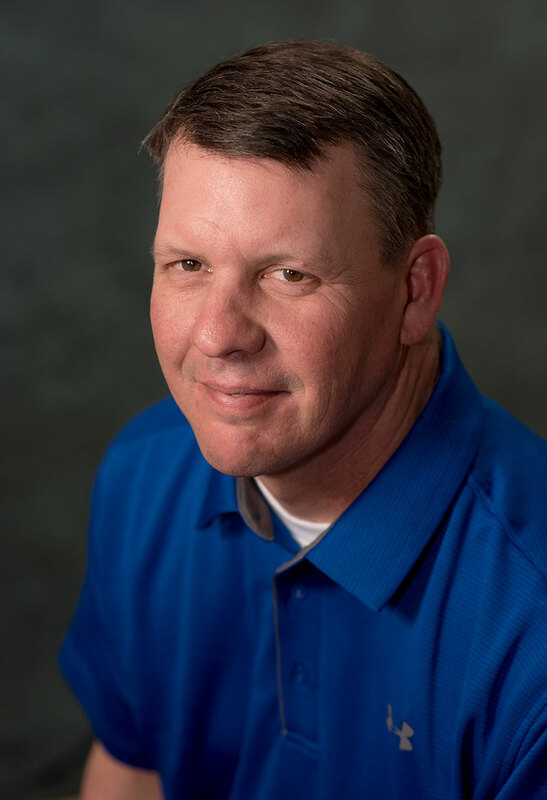 Brian Weldon is a seasoned manager and estimator that has worked at Blanchard Caulking and Coating for 20 plus years. 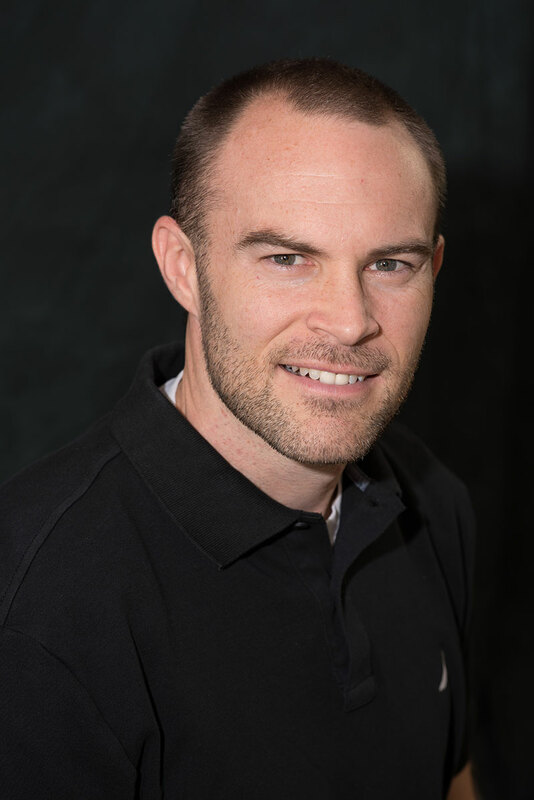 Brian has a deep understanding of the commercial waterproofing industry and has managed many different jobs such as 11E Forsyth and The Carling. Brian’s attention to detail in estimating projects has helped Blanchard Caulking and Coating win many competitive bids. Dale has many years of experience in the field as a waterproofing and restoration tradesman. His specialty is new construction waterproofing applications of various types. Dale has extensive training in swing stages management and safety, repelling, and lift truck operations. Dale’s experience in the field as a tradesman helps clients figure out solutions to their water intrusion problems. Caleb has a background in the painting industry as a Sherwin Williams store manager for many years. 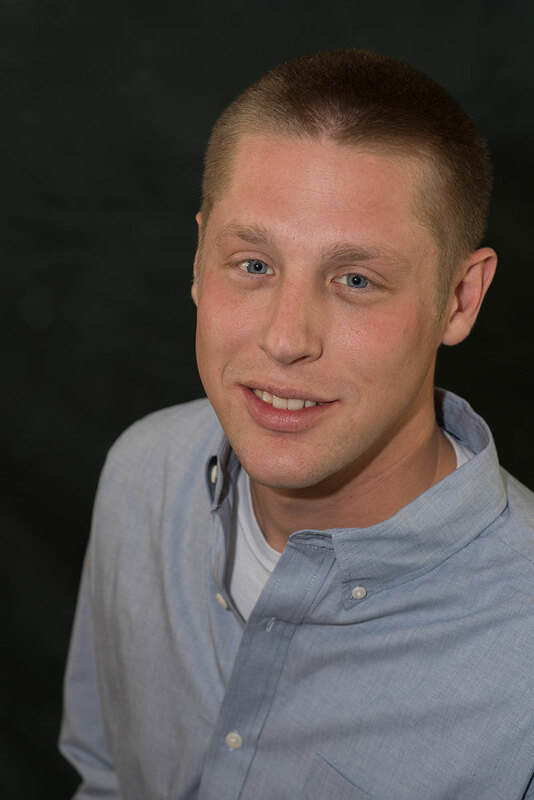 Caleb is a very hands on manager who communicates well with clients. 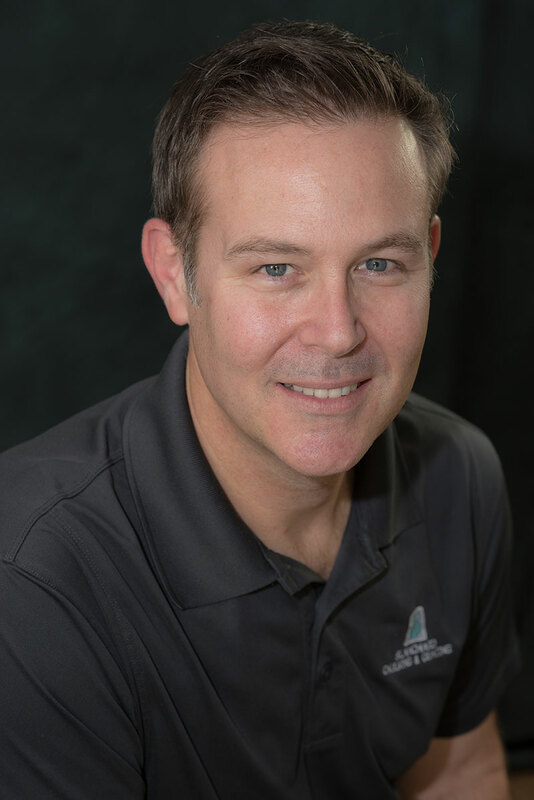 Caleb manages many of the Amelia Island operations where Blanchard Caulking and Coating continues to serve the needs of the community. Blanchard Caulking and Coating is proud to employ 15 foremen each with no less than 10 years of experience, some with over 20 years of commercial waterproofing experience. Foreman are the crucial element in Blanchard Caulking and Coatings success over the past 20 plus years. Each foreman has proven that he can provide clients with quality services that is completed on our clinets schedule. Blanchard Caulking and Coating is also grateful to have a strong workforce of over 30 tradesmen who are skilled applicators in the waterproofing and coating industry. Many young men who are eager to learn this trade have begun the process of making a career at Blanchard Caulking & Coating – we are very grateful and excited about the future. If you are looking for a career in our industry please don’t hesitate to call our office. We are growing and always in need of professional tradesmen.